Home » Blog » Roof vacuuming » Ceiling cleaning » How to get rid of Fish Moths? How to get rid of Fish Moths? Silverfish are fairly harmless, but these grayish-blue, serpentine creatures aren’t pleasant to have around the house. They feed on books, dead skin cells, and other starchy materials and thrive in dark, wet spaces. 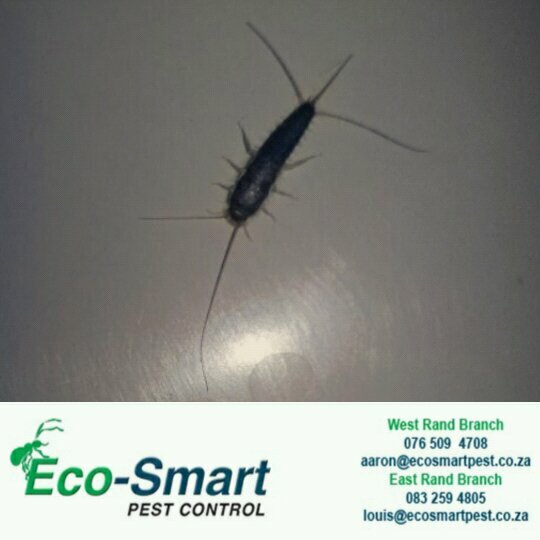 Once you’ve determined you have an infestation, you can get rid of silverfish by repelling them or killing them with insecticides. There are many ways of getting rid of them of which you may have to try several. 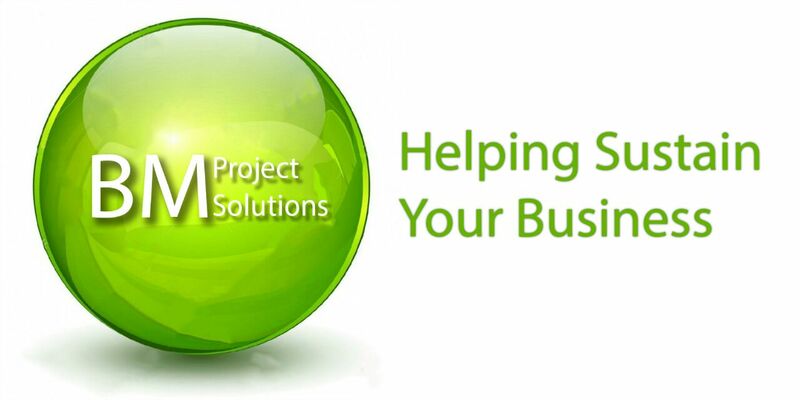 The easiest is to contact Eco-Smart Pest Control. Did you know: Silverfish hide their eggs cracks, making them extremely hard to identify. Silverfish can lie anything between 4 to 20 eggs per day. Place the jar in the area where you suspect fish moths. Once in the jar they will eat the bread but due to the slippery glass cannot escape.